Packaging: Blue plastic jar. Spatula is also provided inside the box. Light-gel. 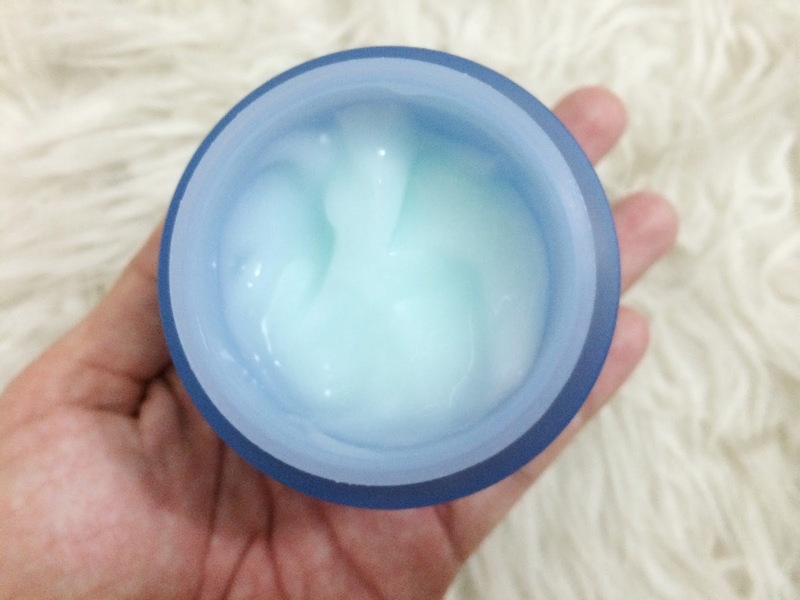 Very smooth and the smell is so nice, it really helps nak tidur. 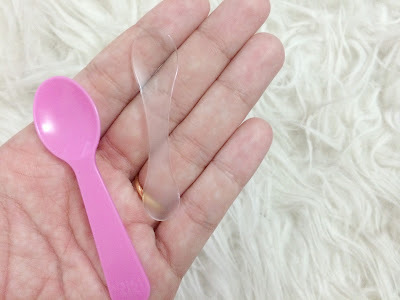 Not sticky at all and absorbs well. 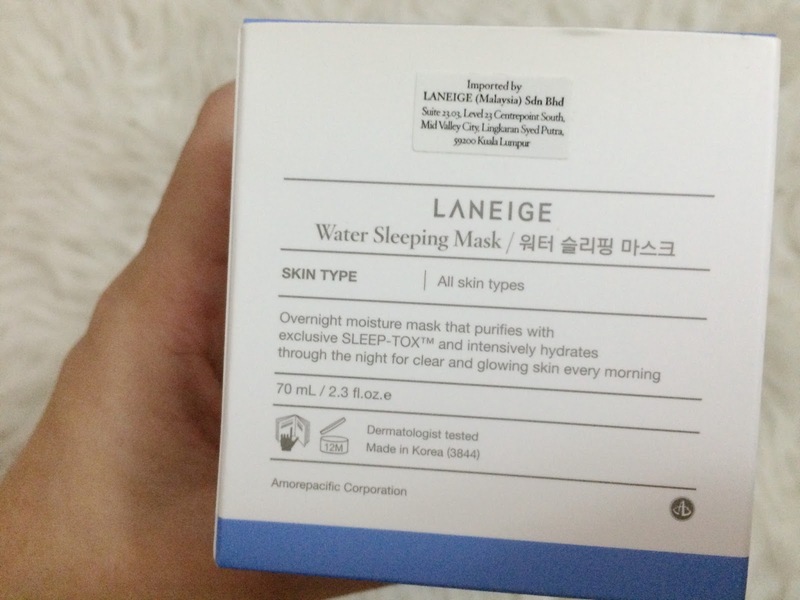 Overnight moisture mask that hydrates throught the night for clean and glowing skin in the morning. - Which is true! Scoop out the product using the spatula and apply all over your face before going to sleep. I normally apply a thicker layer on my nose and tepi bibir because that area tends to dry more. Then tidur, pagi esok baru basuh. I love how my skin feels bila bangun pagi. So hydrated and fresh! Totally reduce the dryness of my skin. 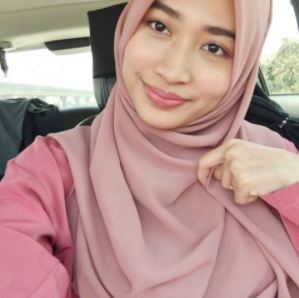 Kulit pun rasa lembut rasa taknak cuci muka je. It also absorbs and doesn't sit on your skin so bila pakai sebelum tidur, dia akan absorb and takdelah bila guling guling, kena bantal semua kan. I really hope I'm rajin to use this every night! 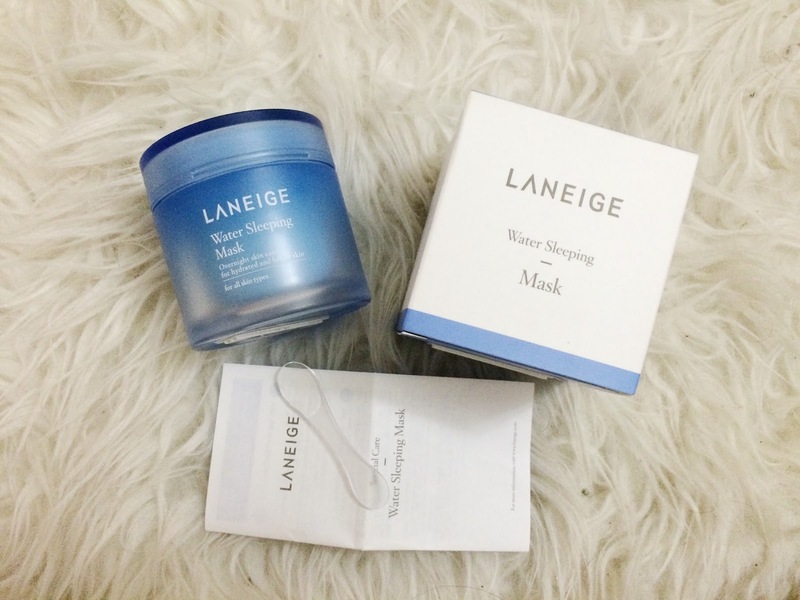 Totally worth buying and I'm so gonna stick to this mask, taknak tukar lain dah. I got mine from Sephora, RM115. 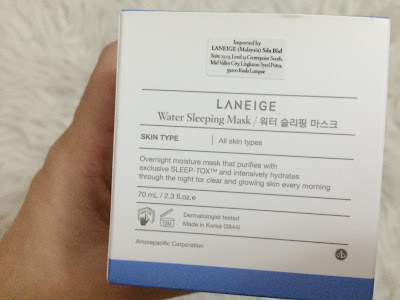 You can also get them online from Althea or Hermo for a much cheaper price (kalau yakin dia original) but for me, I prefer buying from Laneige store or counter.